As a business owner, if your company is running out of money and falls into arrears, it is your duty to ensure that you continue to operate in the best interest of creditors. 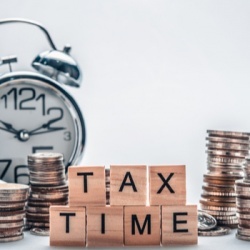 It is natural for your business to experience minor financial hiccups throughout its lifetime, but if you regularly run out of funds, fail to meet payment deadlines and owe money to creditors; your business may be trading insolvent. The definition of trading while insolvent or wrongful trading is the continuation of trade by a business who has no funds and is unable to repay debts to creditors. If a company is trading while insolvent, fraudulent trading can take place which denies creditors of their owed funds. 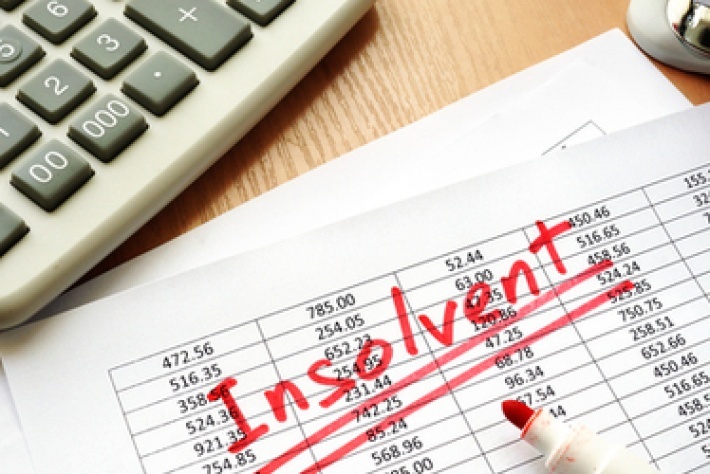 In order to check if a company is insolvent, you can carry out a cash flow and balance sheet test which can illustrate the health of the business and check if the company is trading while insolvent. What is a cash flow test for insolvency? A cash flow test measures the inflow and outflow of cash. If there is more leaving the company than coming into the company, this shows that the business may be spending more funds than it actually holds. If the business fails pay bills and HMRC liabilities, they have failed the cash flow test. A balance sheet is a financial statement which pinpoints the financial position of the company. It details the assets and liabilities of the business, allowing you to draw the conclusion of whether the business owes more than it owns. Assets include cash, petty cash, supplies, land and property owned by the company. If the liabilities outweigh the assets, the business has failed the balance sheet test. Your accountant will typically carry out the above tests in order to ensure that your business is not in arrears and trading solvent. A solvent company will have a combination of a strong cash flow and an asset rich balance sheet. Both tests work hand in hand to distinguish between a solvent company and insolvent company. The insolvency tests will help determine when a company became insolvent and if it is trading wrongfully. What is a legal action test for insolvency? If your business is under threat of legal action for unpaid debts, this is a sign of trading insolvent. If you have been issued with a statutory demand, this is a formal declaration of debt being owed. As a result of a statutory demand, the debt should be repaid in 21 days or an agreement should be reached. A statutory demand is typically sent prior to a winding up petition which could force the business into compulsory liquidation. If you have been issued with a winding up petition, the creditor intends to wind up your company in order to have the assets liquidated and debts repaid. A County Court Judgment (CCJ) is a court order typically issued if you are struggling to repay debts and the creditor has failed to recover the money after several unsuccessful attempts. If the debt is not paid off within 30 days of receiving the judgment, the CCJ will be added to your credit record. This will affect any mortgage and bank account applications made in the future. If your business is showing any of the above signs, you may be trading while insolvent so it is best to err on the side of caution and seek advice from an insolvency expert. If you are found to be trading while insolvent, you could face director disqualification for 15 years. If your business is insolvent and there is a real prospect of recovery, a Company Voluntary Agreement (CVA) will allow you to negotiate new terms with creditors. If your business is under threat of liquidation, taking steps to place the business into administration can help avoid this. If you suspect that your business is trading while insolvent or experiencing any of the warning signs of insolvency, get in contact with your Handpicked Accountant who will be able to put you in touch with a licensed insolvency practitioner. Alternatively, get in touch with a member of the Handpicked Accountants team.